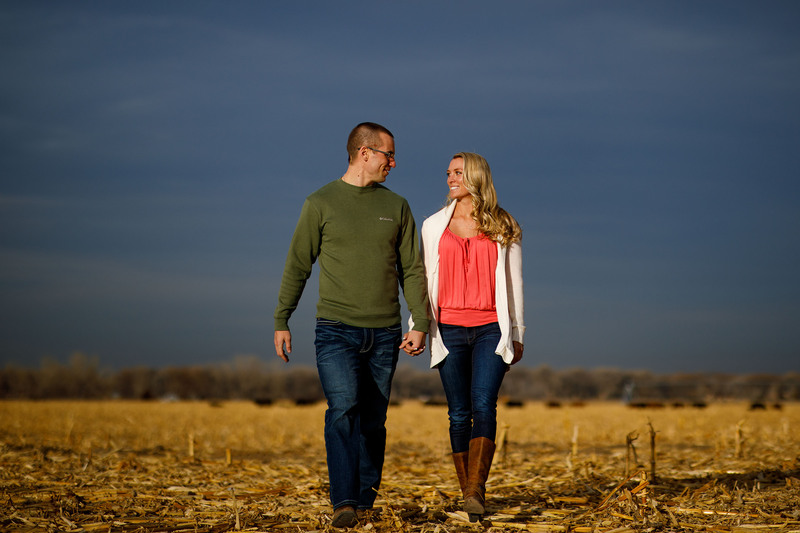 Last week Kinsey messaged me and asked if we could change their session location to their family farm in Boulder County. I’m always looking to do things differently so I thought it was a great idea. 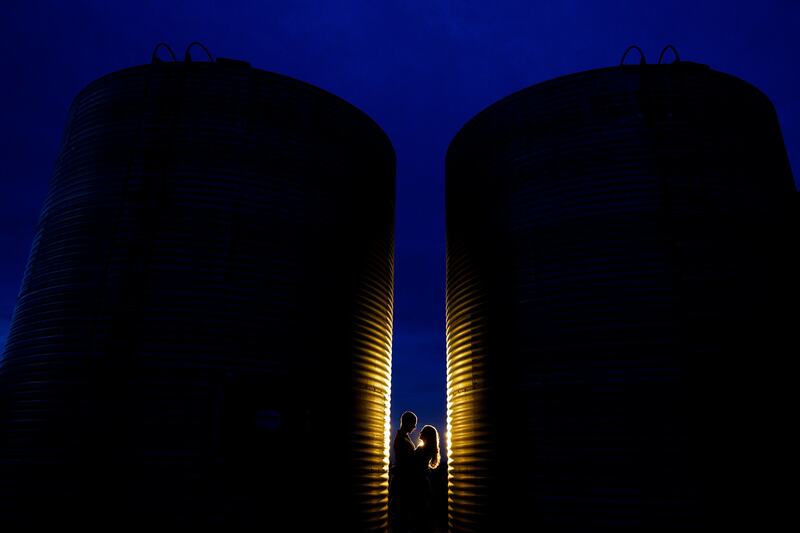 Not only was their farm sentimental but it would achieve the rustic barn engagement photos that they were after. 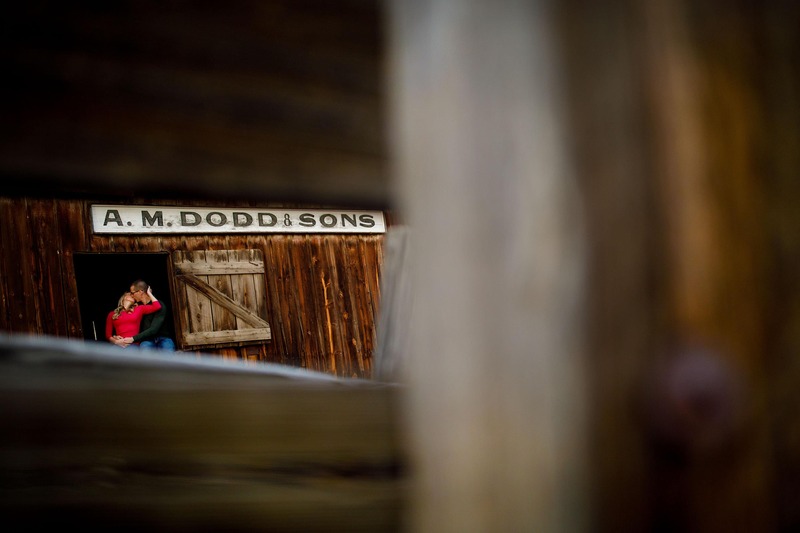 I’ve photographed a wedding in a barn, but never an engagement session. I joined them and Kinsey’s mom at Avery Brewing for a beer before they led the way to the property that was about 10 minutes up the road. 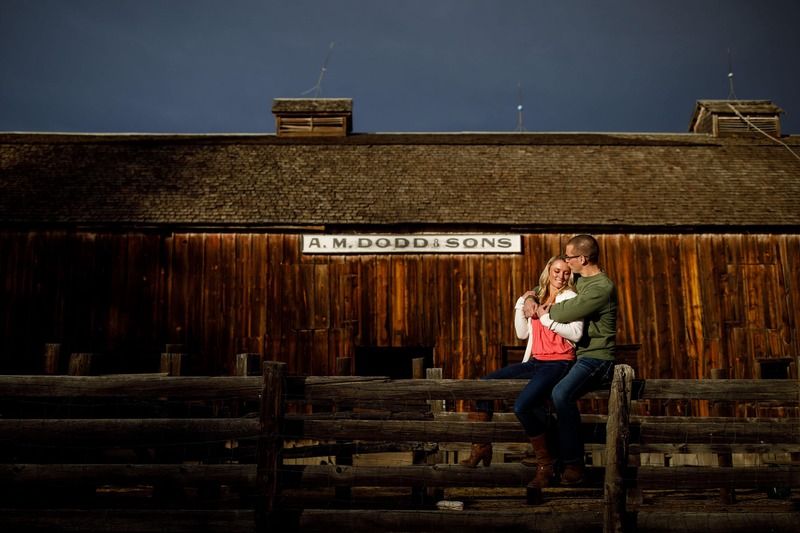 We had some great light for the first part of the session in and around the historic A.M. Dodd & Sons barn that has been in their family forever. After a quick outfit change we headed over to Dodd Reservoir for a change of scenery. 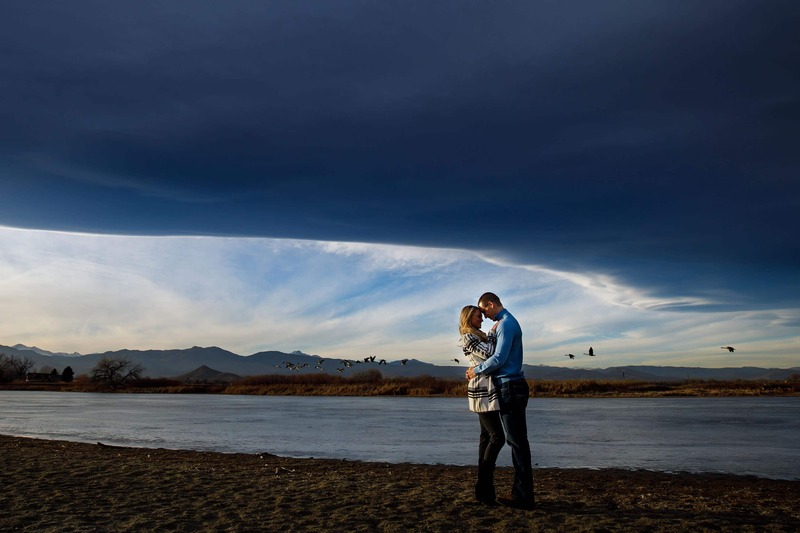 The frozen water and unusual clouds created beautiful scene just as the geese took off nearby. 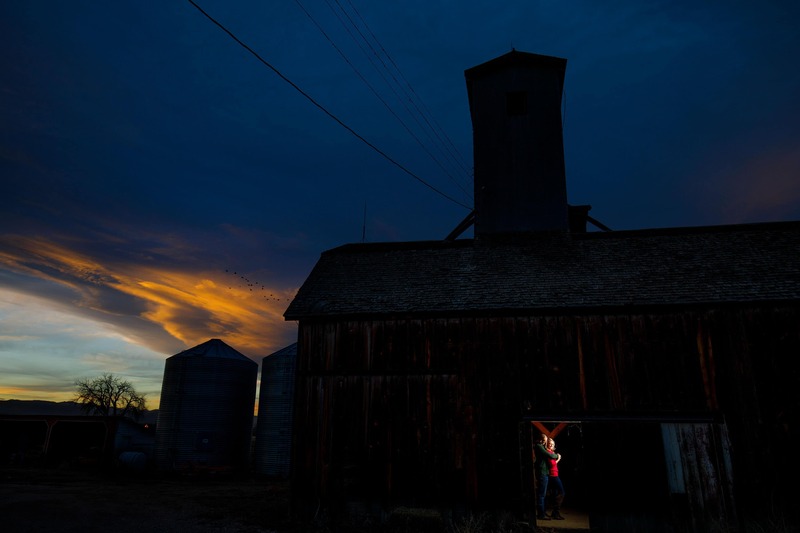 We ended the session back at the barn and were treated to a vibrant sunset behind the barn. 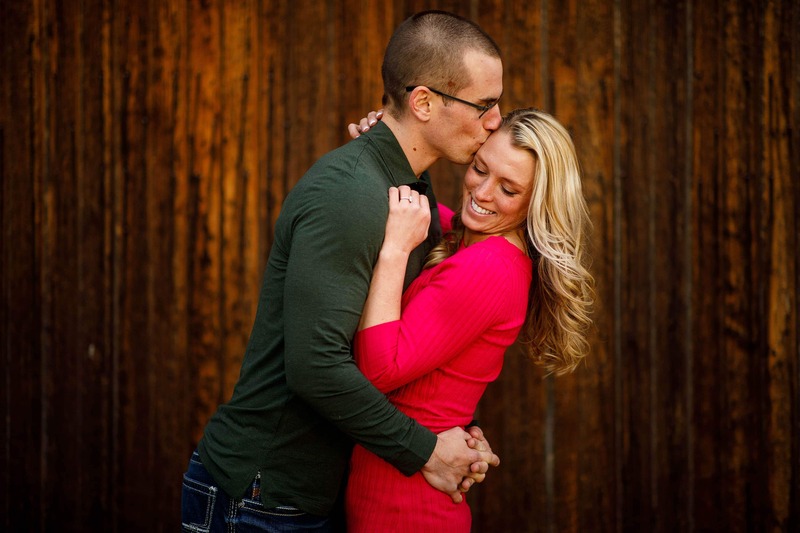 I had a lot of fun with Kinsey and Sam during the session and can’t wait for their wedding at The Broadmoor later this summer. 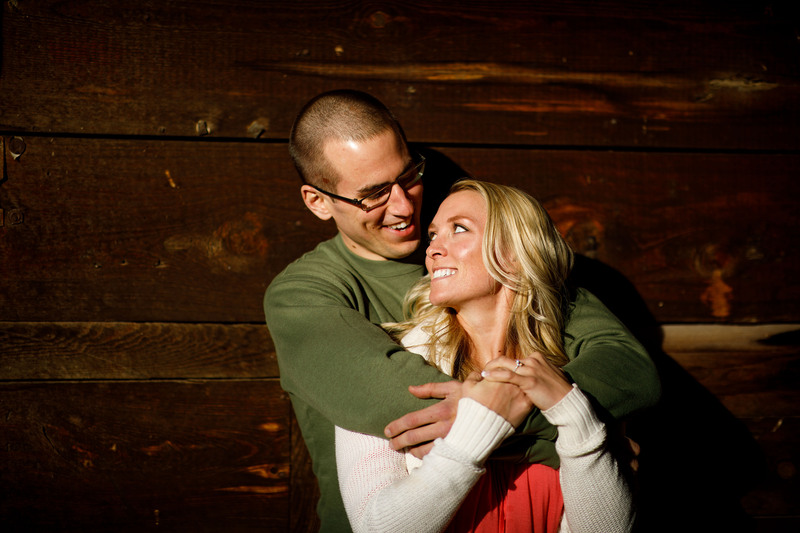 For now, enjoy some of my favorite images from their rustic barn engagement session.